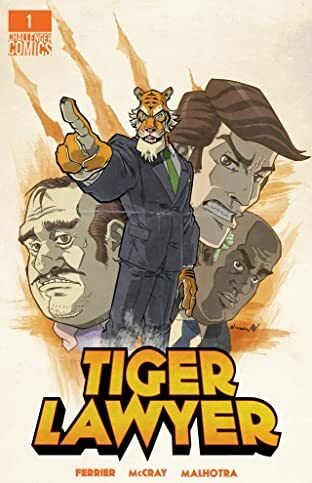 He's a tiger... he's a lawyer. 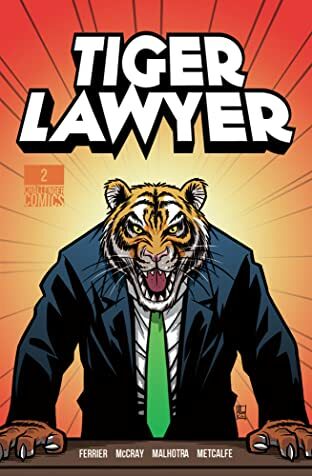 He's Tiger Lawyer! 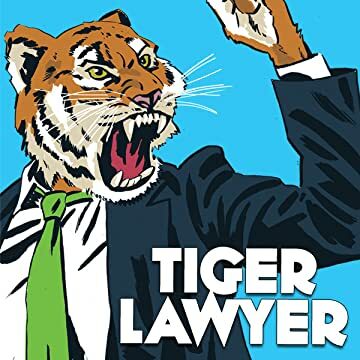 The titular legal practitioner brings his own brand of justice to the courtroom and the concrete jungle. 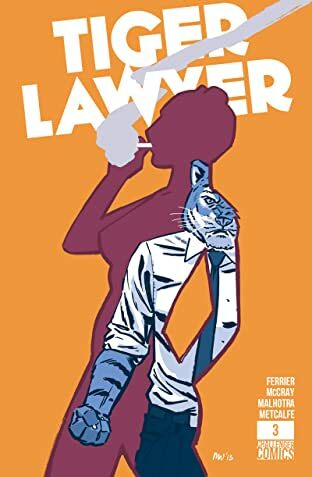 Each issue of Tiger Lawyer features two original stories, each in their own genre and presented by different art teams.